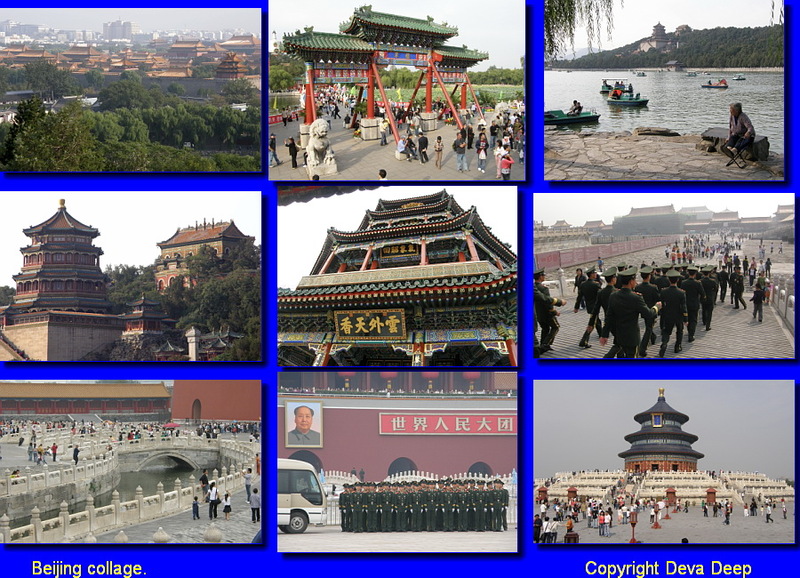 For more than 800 years Beijing has been the capital of China, dating back to the Yuan Dynasty. the Summer Palace: the emperors' magnificent garden retreat. The green areas in and around the city are also inspiring like the beautiful Beihai park. Normally I don’t like the big Asian cities very much, but Beijing has been a pleasant exception, which a relaxing atmosphere and friendly and open people. The Great Wall of China was built mainly to protect the Chinese Empire from the Mongolians and other invaders. Successive Chinese dynasties all had a hand in repairing, re-building, lengthening, modifying and preserving the Great Wall. 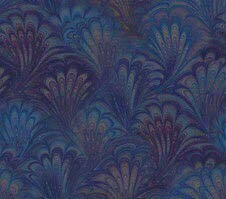 The wall covers more than 3,900 miles and roughly serves as the border between Northern China and Mongolia. 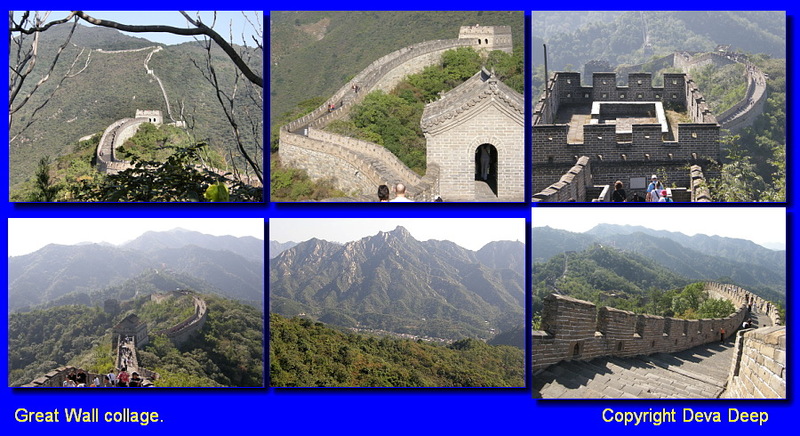 The Mutianyu Section of the Great Wall of China, 70 km north east of Beijing, is easily reached in a day-trip. It offers beautiful views of the snaking Wall as it undulates over mountains into the distance. It is fortified by a number of watchtowers that visitors can climb for a view of the surrounding area. History: Construction of the Mutianyu Section of the Great Wall began during the Northern Dynasties period (386-581) and was restored by Ming emperors between 1368-1644. 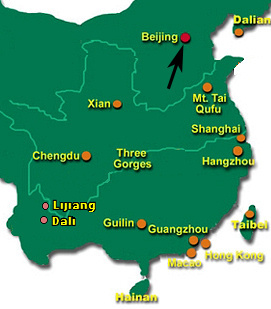 It historically provided a northern border to Beijing and is connected to Juyongguan Pass in the west and the Guibeikou Section of the Great Wall in the east.